Drink Better Wine — Fos & Co. Drink Better Wine is an industrial, vintage style cafe, restaurant and wine bar based in Sydney, Australia. 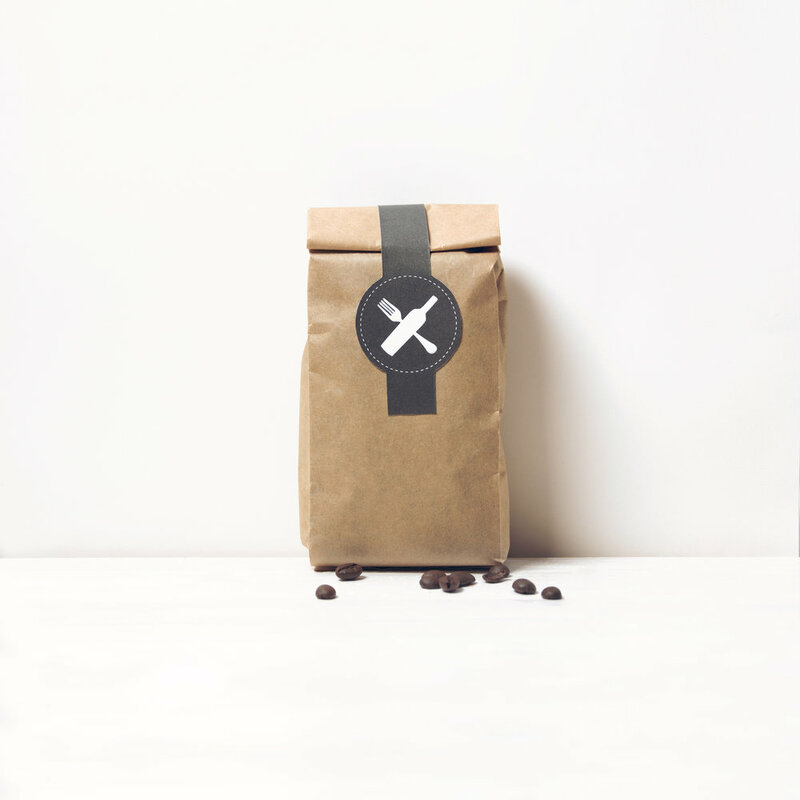 The brief was to redesign their logo, stationery collateral, packaging and menus in an earthy and inviting style. 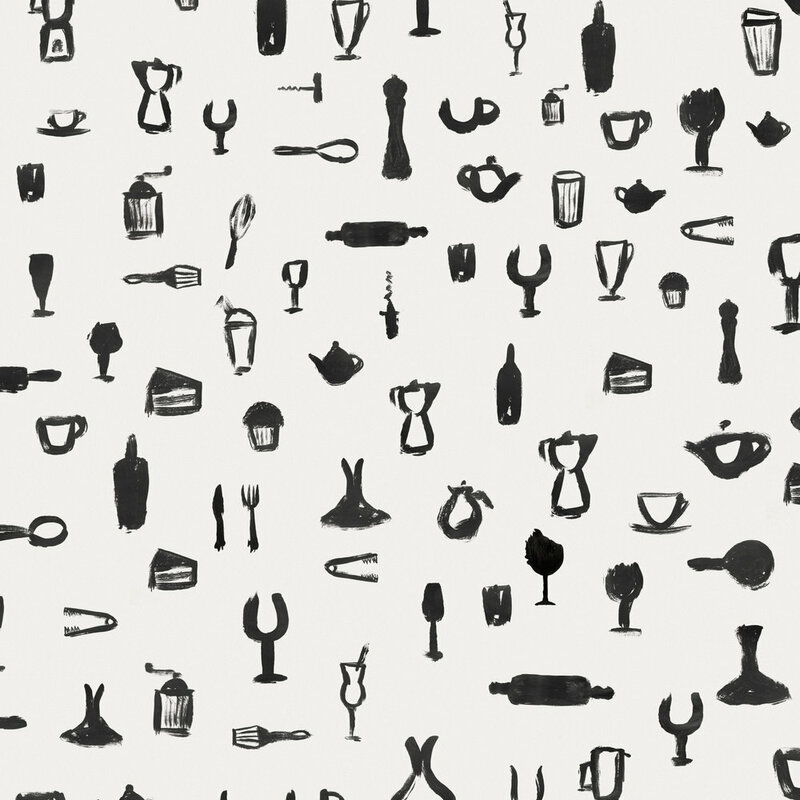 So with this in mind, a hand painted pattern of wine bottles and other cooking utensils was created to draw interest. Brown paper stocks contribute to the earthy feel of the brand, these paired with old style typography enhance the vintage theme.